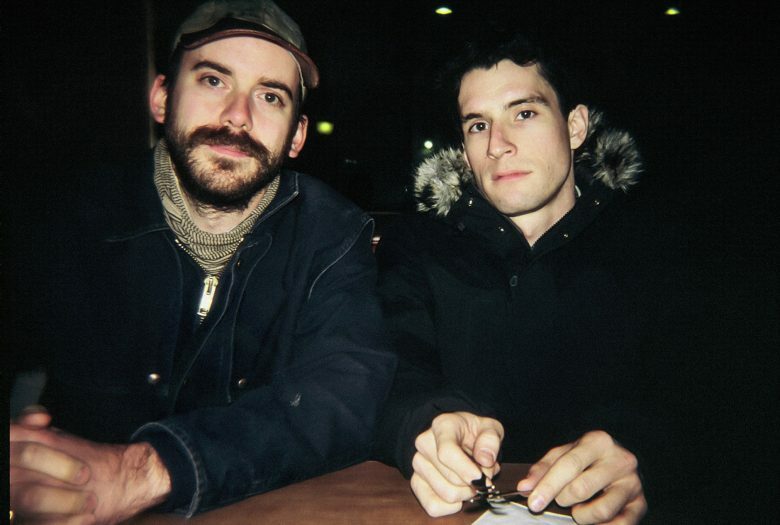 Led by composer and musicians Matt Mehlan and Jason McMahon, Skeletons (“ a quintessential New York amalgam” –Village Voice) perform material from their newly-recorded and soon to be released album project as part of their Jerome Foundation residency. The new album features new and re-worked orchestral arrangements, some of which are based on Mehlan’s recent work with the Brooklyn Philharmonic Orchestra, electronic explorations, and collaborative experiments with a band culled from New York’s best, featuring drummers Greg Fox (Guardian Alien, Zs, formerly Liturgy) and Mike Pride (Bacteria to Boys, Drummer’s Corpse), bassist Justin Frye (PC Worship), saxophonists Matt Nelson (tUnE-yArDs, Arts and Sciences) and Nathaniel Morgan (Buckminster), trombonist Sam Kulik (Starring, Talibam! ), pianist Mike Gallope (Janka Nabay, Starring), percussionist Sam Sowyrda (Cloud Becomes Your Hand, Dan Deacon Ensemble), and violinist Caley Monahan-Ward (Extra Life). Opening the show will be solo sets by Greg Fox and American Academy of Achievement (Jason McMahon). Skeletons’ performance is made possible by the Jerome Foundation.